Mr McDonald is a Director of the Agricultural Business Research Institute (ABRI) and is chairman of the ILRIC Management Committee. He is a vice president of the Australian Registered Cattle Breeders Association (ARCBA) and General Manager of the Australian Limousin Breeders’ Society. He has previously worked for the Victorian Department of Agriculture, the Animal Breeding and Genetics Unit (AGBU) and the Agricultural Business Research Institute (ABRI). 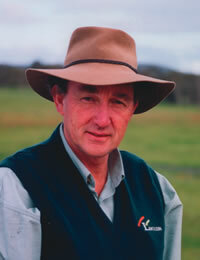 Mr. Dundon is the Meat and Livestock Australia (MLA) Manager for Livestock Exports. Previously for MLA he has been based in Bahrain providing technical support and training to supply chains on animal welfare practices, systems and procedures, and more recently supporting supply chains meet ESCAS requirements. 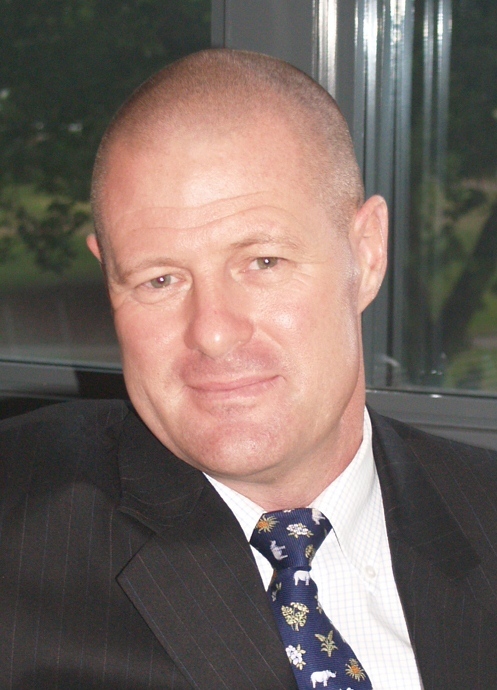 Mr. Ingle is a Director of the Australian Livestock Exporters' Council (ALEC). He is also the General Manager of the Export Division (Asia and the Sub-Continent) for Landmark Global Exports Pty Ltd.